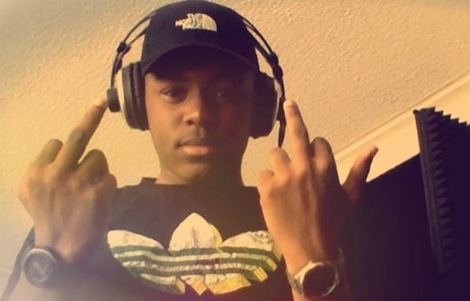 Move over Dizzee, there’s a new rascal on the block, Getintothis’ Peter Guy on Liverpool grime artist Kasst. It’s been quite a remarkable 24 hours round Getintothis HQ. The announcement of the inaugural GIT Award nominees caused an online flurry with NME, MTV Europe and Liverpool Football Club adding their considerable weight to a whole host of news stories doing the rounds. Then David Moyes‘ boys in blue set up an all-Merseyside FA Cup semi final on April 12, coinciding with that small matter of the Aintree Grand National. Yet amid all the excitement there’s been a considerable itch to shout about a remarkable new talent we stumbled upon completely by chance. 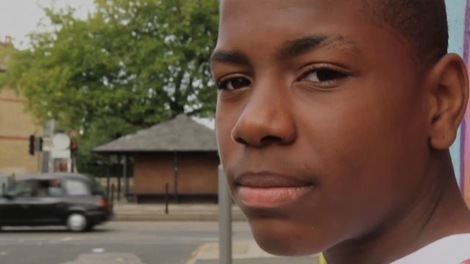 That remarkable talent is 15-year-old Toxteth grime artist, Kasst. He is quite something. With a dignified stance, uncompromising work ethic, stunning vocal dexterity and a lyrical mine of mind-bending metaphors this teenager is already a leader among his peers and a champion within grime’s underground circles. Real name, Issac Hill, he’s been quietly making waves since the tender age of 12, when he hooked up with record label Cloud Ten in 2009 before laying down early mixes at Parr Street studios. 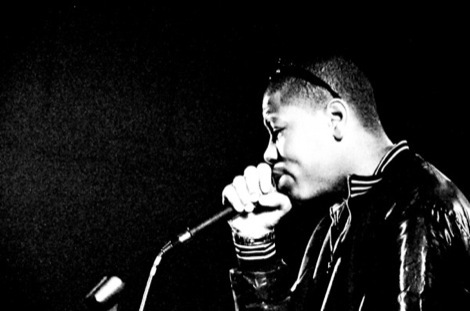 Late last year he then featured in the BBC Radio 1Xtra documentary It’s Grime up North, saying ‘I want to do good for my family, and get out of the area, so I’m going to push my music as much as I can. Armed with a new home studio, a growing fan base and admirers across the country it’s surely only a matter of time before this supremely gifted talent casts his net on a global level.